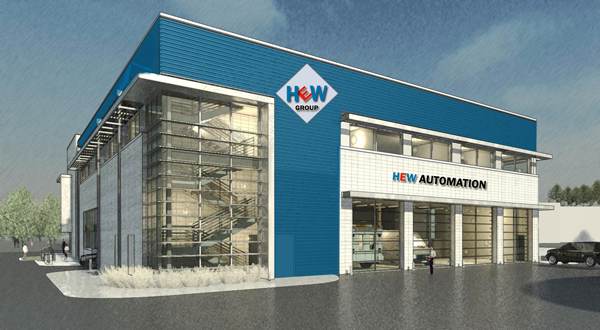 HEW AUTOMATION is a leading provider of industrial automation equipment for manufacturing companies. At HEW, we seek to reduce equipment maintenance cost, optimize energy efficiency, improve operator safety and minimize operational complications in the machinery we deliver, install and support. With years of experience, our engineers are proficient in providing high-end industrial automation systems for various industries. HEW AUTOMATION specializes in automation equipment, and other state-of-the-art technologies, in order to provide effective manufacturing equipment. Our highly-responsive, collaborative and innovative teams are dedicated to developing and implementing the best solutions for our customers. 14 – B Block PCSIR Staff Housing Society Near Ameer Chowk, College Road, Lahore-Pakistan. HEW Automation is positioned to deliver the order when customer needs. Our footprint provides us unprecedented access to the highest quality suppliers and the ability to supply a diversified range of products. Company provides highest level of service and reliability to customers. Who better to install your automation equipment than HEW Automation’s own professionals? Our technical experts have years of hands-on experience in the proper installation, testing, and commissioning of automation’s products. We’ll bring this unique expertise to your project, assuring that your equipment is ready for operation. HEW Automation offering a wide range of calibration and repair services to customers around the world in their facilities as well as in our environmentally controlled workshop. 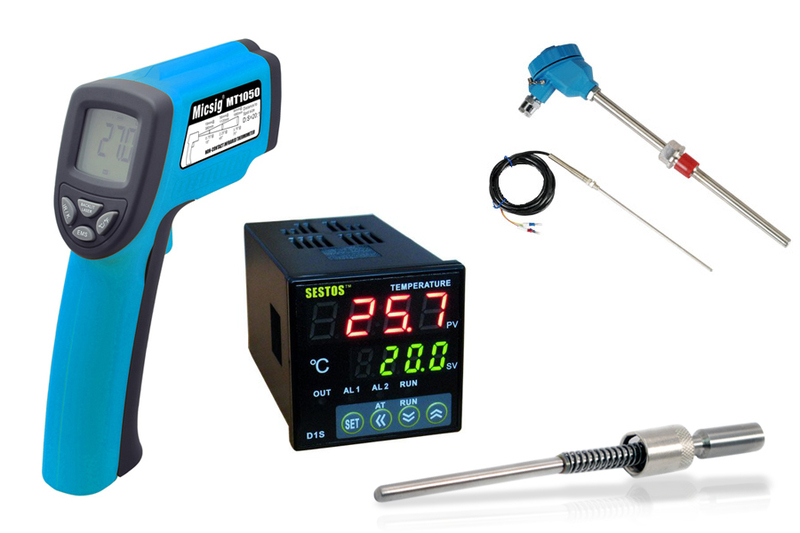 We struggle to best our customers’ expectations with every calibration service we provide for their test and measurement equipment. HEW Automation provides field commissioning services to verify that all hardware and software has been properly installed after the field installation is complete and to ensure that there is a smooth transition from the existing system to the new system with minimal downtime. 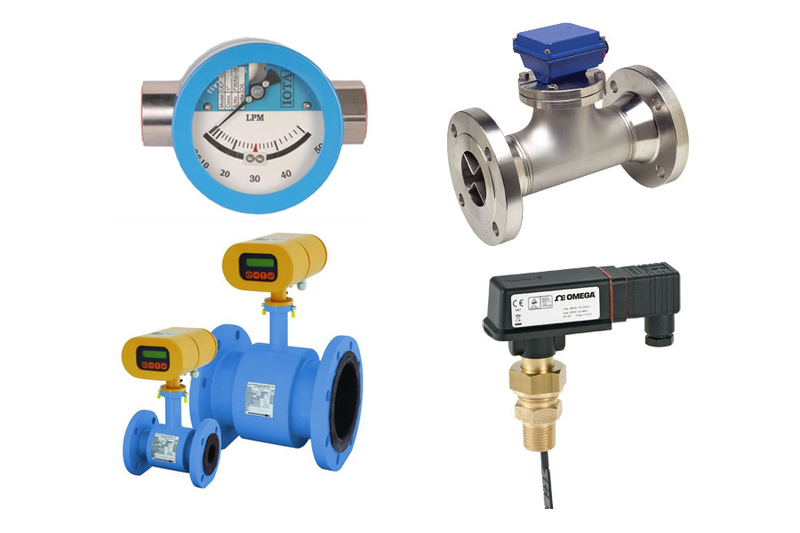 Flow Meters-Magnetic, Turbine, Vortex, Mass,Ultra Sonic, Open Channel, Rota Meters,Flow Switches, Indicators, Controllers. 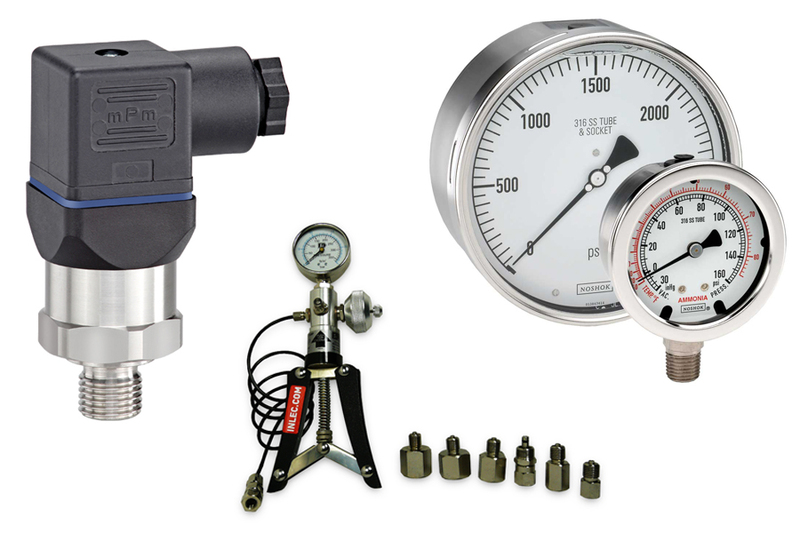 Pressure, Vacuum, Differential Pressure gauges,Switches & Transmitters, Orifice Plates & Orifice Accessories, Pressure Indicators. 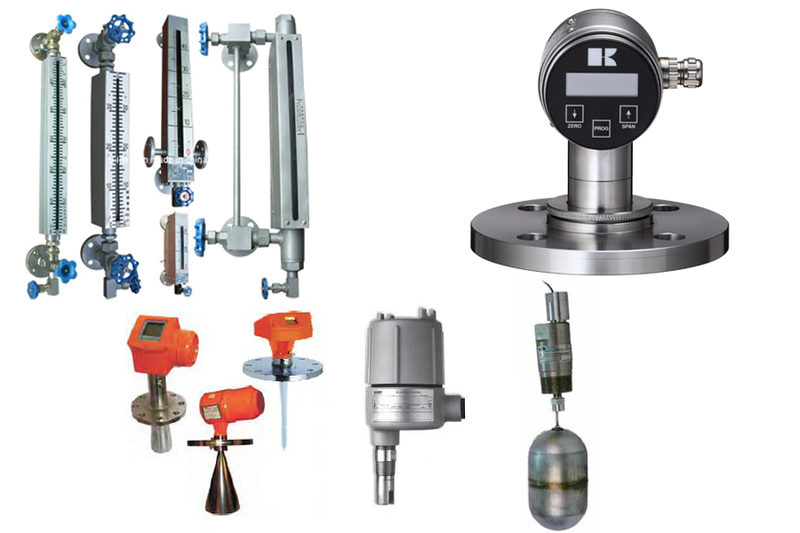 level Transmitter, Ultrasonic Transmitter, Remote Seal Level Transmitter, Gauge glass, Level Switch, Float Switch .